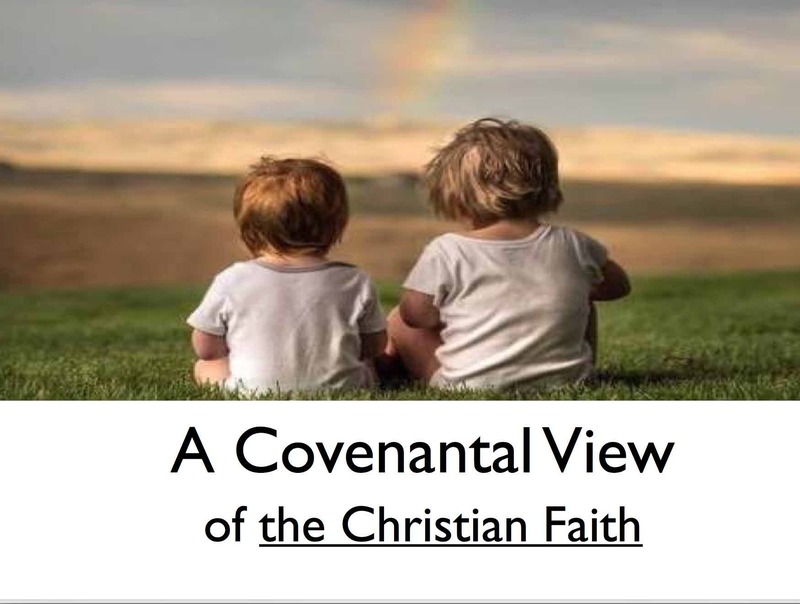 The Covenant” is foundationally the union of love within the Triune God. The Trinitarian God has been revealing Himself throughout history. God’s covenant character is revealed in the pattern of promise and obligation in the unfolding story of redemption. The “eternal covenant” (Heb. 13:20) manifests the nature of the Covenant Lord (Yahweh). This one redemptive Oath guiding cosmic history (Eph. 3:10-11) has been administered through the biblical “covenants of promise” (Eph. 2:12): Adamic, Noahic, Abrahamic, Mosaic, Davidic, and supremely and finally declared in the New Covenant and fulfilled through the One Mediator, Jesus.